One of America's most recognizable brands never goes out of style! We want to get you and your clients excited about the new year ahead with Nike's unique on-site gift experiences. We offer two Nike gifting options to fit your event needs and demographics. 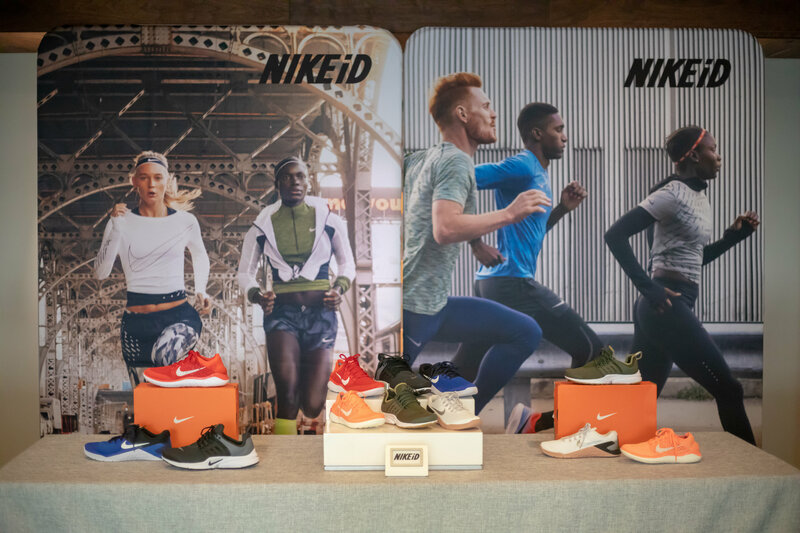 Step into your 2019 meetings and events in style with Nike! Nike is a global brand united by the love of sports. For Nike, anyone who has a body is considered an athlete. Creating stylish and comfortable shoes for every aspect of life is what they do best. From long distance running to early morning walks with the dog, Nike has a pair of shoes to get you there. Inspire movement in 2019 at your upcoming meetings and events with an on-site Nike gift experience. A truly unique experience for any group, your guests select the style, materials, and up to 10 customizable details on their shoes via the NikeiD website. Their shoes are then delivered to their home or office at a later date. 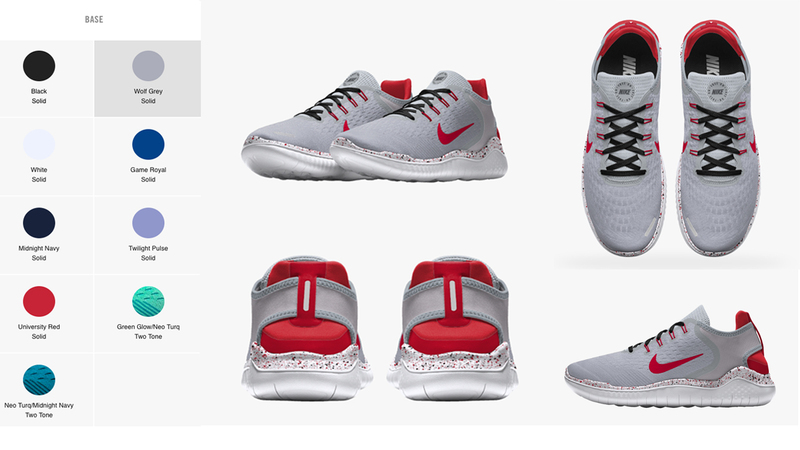 A NikeiD gift experience also includes some pre-designed shoe options for guests to choose from if they prefer. For those intimidated by the design process, our second Nike gift experience offers a curated mix of Nike's latest and greatest styles. Your guests choose their favorite pair and walk away with them on-site. With a variety of styles, colors, and functions there's a pair for every guest. A gift that will surely inspire your guests to get out and get moving all year long, Nike appreciates like no other gift experience. The creative possibilities are endless with a Nike experience by giving the gift of individuality with every pair. 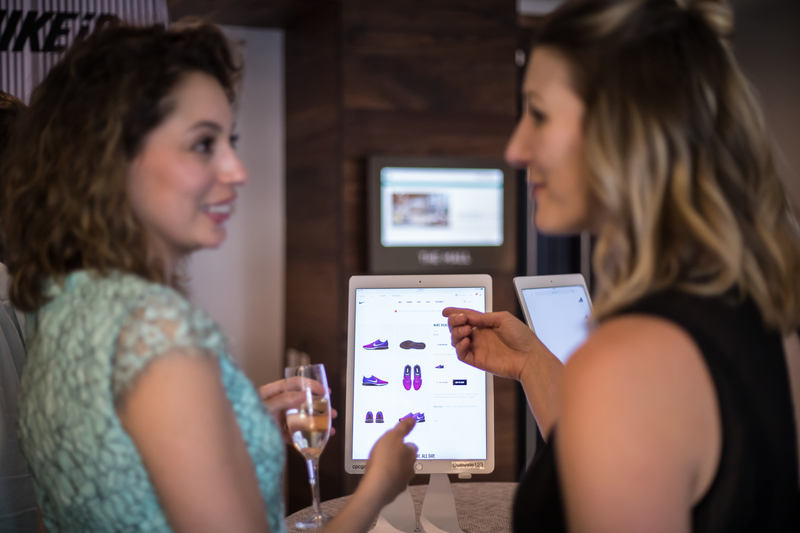 Your guests get to become their very own designers by creating a signature pair of shoes, or simply choosing the best pair to fit their lifestyle. Nike exists to expand human potential by creating products more sustainably and by making positive impacts in communities around the world. So whether your event attendees are marathon runners or busy parents attending children's sporting events, Nike has a shoe for them.